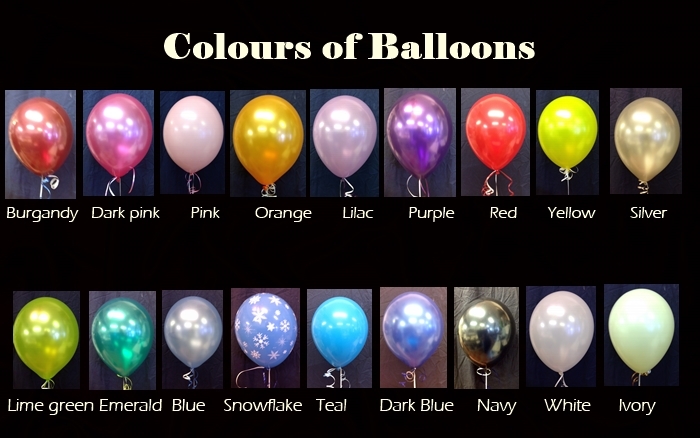 Latex Balloons are for use on Day of Collection/Delivery . 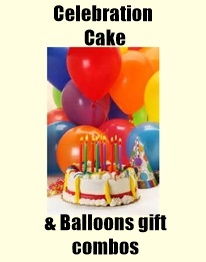 Please Call if you require your Balloons Today. Inflation normally of approx 18hrs. 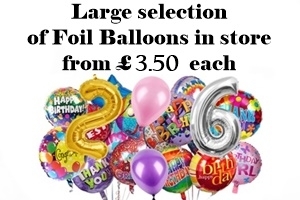 Foil Balloons have a longer life of approx 2 weeks or more.